A special tasting of 10 wines from vines more than 100 years of age inspires Nick Stock to reflect on Australia’s grand vinous history. All over the world and in many languages the words ‘old vine’ appear on bottles of wine. They’re often highly prized and lovingly packaged bottles that speak to a parcel of vines which have lived a full lifetime, sometimes two. But have you ever really stopped to think about what it is that makes old vine wines so special? Their backstories are often meandering and filled with happenstance as much as they are with purposeful recognition and accolades. Just think, vineyards that are today more than 100 years old have survived two world wars, countless economic ups and downs, the splitting of the atom and gusting crosswinds of fashion. Mankind has walked the moon whilst they have sat patiently on earth, waiting for their moment in the sun. But from a taste perspective are old vine wines really all that different? Well yes, they are, but not perhaps as you might expect. There’s a tempting idea that older vines produce grander wines in terms of flavour but the truth is quite different, almost the opposite. Old vine wines are often more profound in a textural sense rather than sheer impact or size of flavour. “Old vine wines have a certain purity to them that is something that’s very hard to analyse,” says Yalumba’s Chief Winemaker Louisa Rose. “Various projects have tried but it’s very hard to quantify.” I tend to agree. But I also think that, with a degree of tasting experience, wines made from great old vineyards stand out in a crowd. It’s also a case of balance in many respects, in that no single element stands out and the peaks and troughs of a younger wine’s structure are smoothed out and enriched over time. Like the rings of an ancient tree trunk that is a hundred years old or more, the layers of old vine wines fold into each other. The impact of vine age imparts a kind of wisdom on these wines in which multiple characters have been fitted together over many decades so as to appear inseparable. 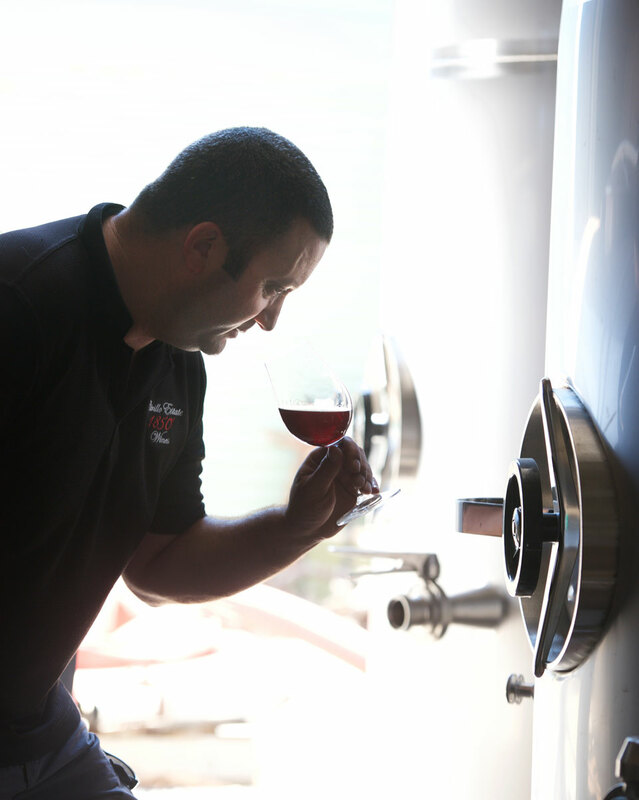 Consistency is a highly coveted quality in great wines from great vineyards. If you are seeking out a specific quality from a vineyard designated wine then you are surely looking to see the unique qualities of that vineyard, terroir if you will, expressed year after year. Old vines, truly old vines of more than 100 years, are intrinsically bound to their location in a very profound and physical way. “Very old vine wines have a timeless character. The vines are so attached to the earth, with so much biomass below the surface, that they have this other worldliness. The vine is a part of the terroir, not just a reflection of it,” says Louisa Rose. And so with such ancient vines being so influenced by their surroundings their wines convey an enhanced character of place that is so sought after. There’s also the idea that these vines and parcels have been so enduring and have been tended for such long periods of time, more than 100 years in many cases, for very good reason. If the vineyard was less than exceptional and the wines it produces weren’t so good, then someone at some time would have ripped it up and replaced it with something more worthwhile. There might be someone’s home standing in place of the vines. 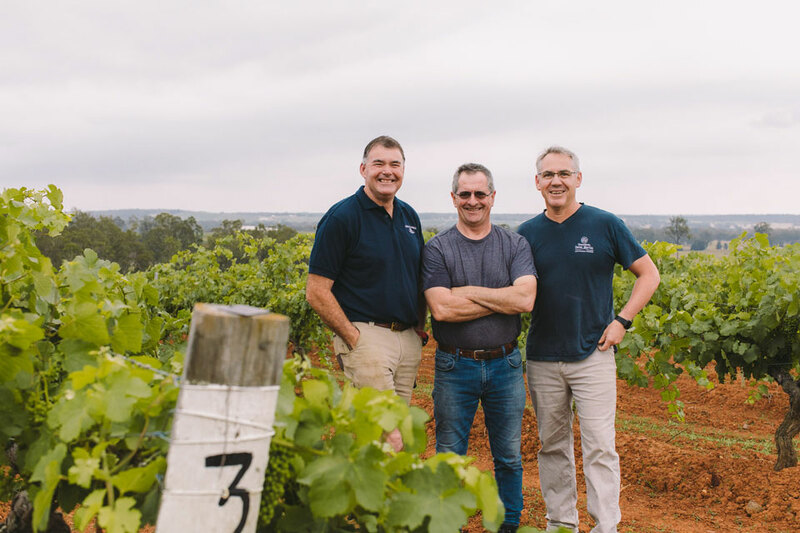 Hewitson, who in 2016 participated in an Institute of Masters of Wine project that focused on very old vineyards, also highlights important commonalities. “Most very old vineyards share common traits. They have super deep root systems, living in well-drained and often sandy soils and produce very consistently from year to year. To live for such a long time and not get weakened by disease,” he continues, “things have to be perfectly harmonious.” Again this underscores the idea of a deeper sense of balance, sense of place and textural harmony. These old vine wines are so often tasted alone as single examples or as a special taste in a run of wines from one single producer, so it can be hard to get a read on their specificity. But to taste wines of great old vineyards together and appreciate their commonalities and also uniquely different characters and stories is surely a wine taster’s dream. 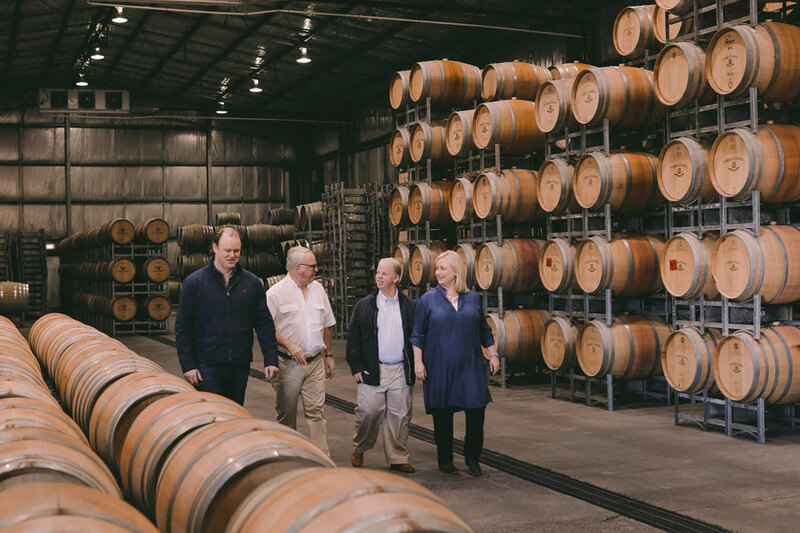 And in Australia, in particularly South Australia, the opportunity is real with such important parcels of very old vineyards found in greater concentration than many other parts of the wine world. 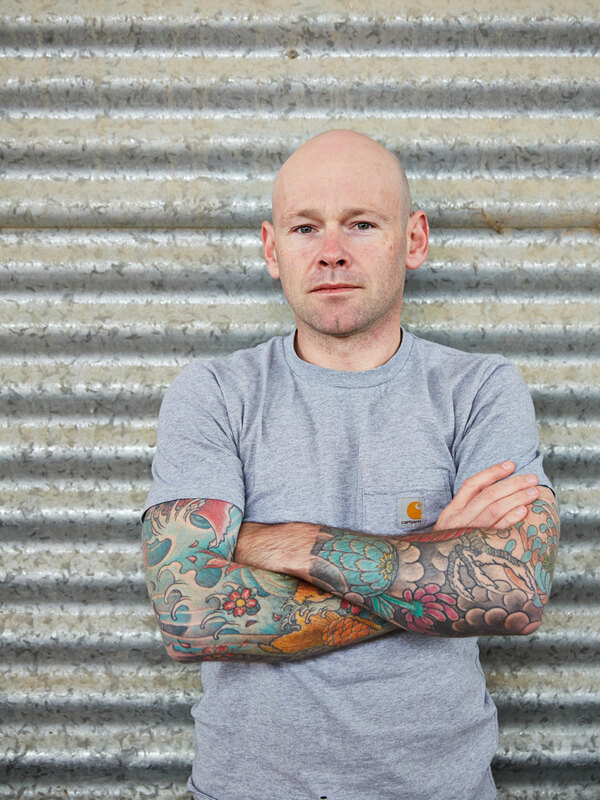 Nick Stock is beverage director of Tasting Australia, which is held in Adelaide from 5-14 April 2019. He will be presenting a tasting of 10 great wines from vineyards more than 100 years of age called 1,000 Years of Wine on 13 April (see tasting line-up below). This is proudly supported by Gourmet Traveller WINE & Winecraft.